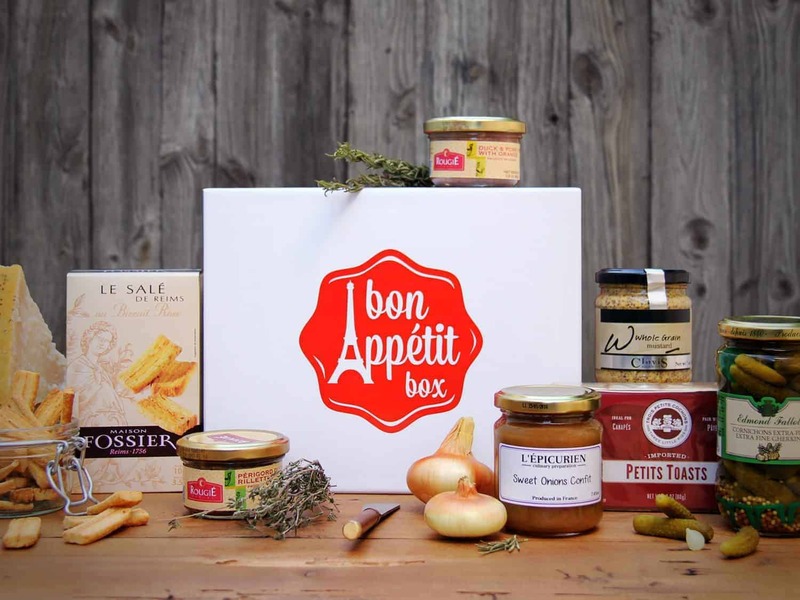 Bon Appétit Box is a monthly gourmet food subscription box that delivers a true and authentic French gourmet dining experience to your door every month. 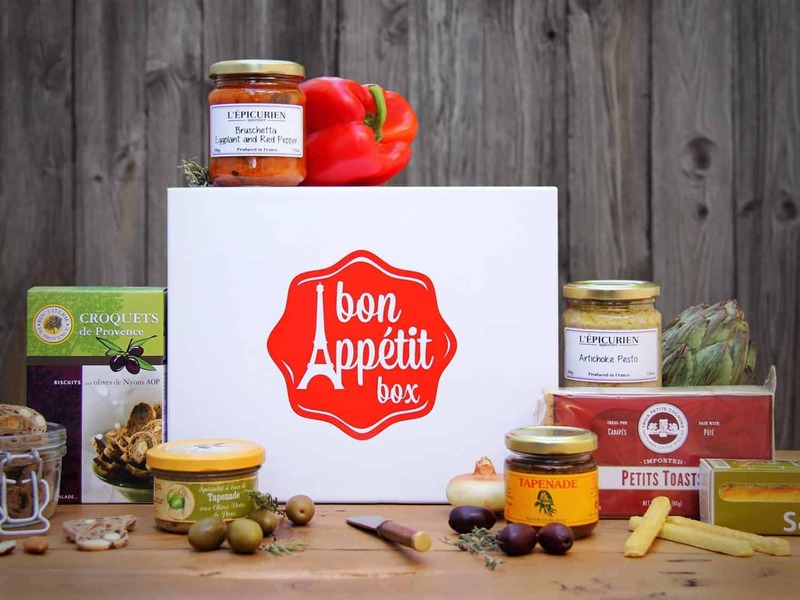 Each Bon Appétit Box is curated by avid gourmands, Zoé & Bertrand, and features 7-8 of the finest French artisan goodies. 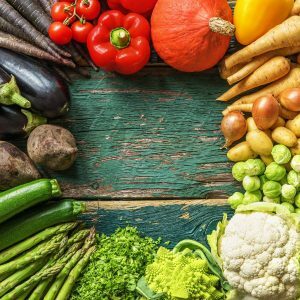 Every month, subscribers can select which Bon Appétit Box box they would like to receive. Boxes also have Cultural & Discovery Cards that tell the story of each item in your gourmet French food box – its origin, craftsmen, tasting tips, anecdotes, and more. From sweet to savory, breakfast to dessert, each box will impress even the most discerning foodies. Savor the genuine flavors and culture of France, from the comfort and convenience of your own home with a subscription to Bon Appétit Box. How would you rate Bon Appétit Box ?